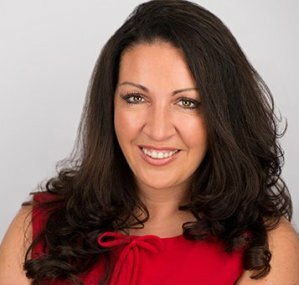 Vanessa Vallely is our founder. Having started up WeAreTheCity in 2008 on the basis to try and provide the right information and guidance to all. Vanessa has won the Champion for Women Award 2011 with WIBF.